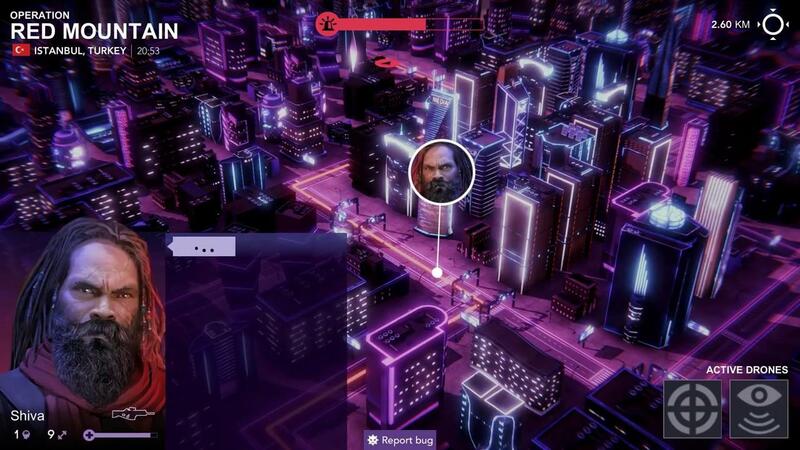 The developer of Sigma Theory sent word recently that they now have a Linux demo up for their futuristic global cold war espionage game. It seems to be built with a version of Unity that has the unfortunate bug of getting no input when in fullscreen. It's an older bug, one that affected many games in the past which should have been long since fixed. At least I haven't seen it in any recent Linux game using the Unity game engine. Apart from that, it works fine in windowed mode. You can find the demo now on Game Jolt and you can also pre-order for beta access (Linux version included) from their official store. Otherwise, feel free to wishlist and follow it on Steam.